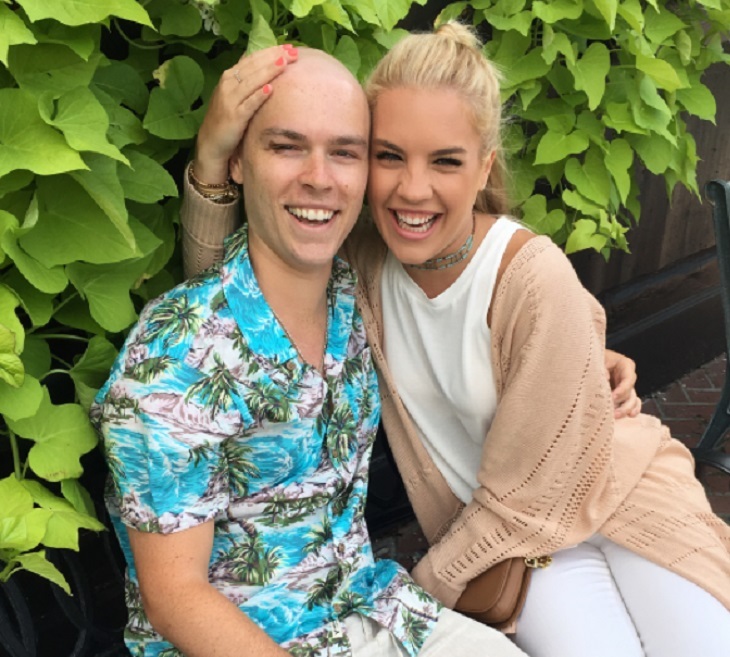 Former One Life to Live alum Eddie Alderson is retuning to the hospital for more cancer treatment – but he’s not letting this news pull him down or kill his spirit in anyway. In fact, the soap opera star shared an inspiring message to his fans, promising everyone that he’s willing to put up a fight and not let his cancer get the best of him. Eddie first revealed his cancer diagnosis to his fans back in November of last year. And while he’s won a few battles, the war isn’t over yet. He’s been updating his followers on his social media accounts about his progress. It’s without a doubt that Eddie has all of his fans, his family and his close friends to rely on during this difficult time. We wish Eddie nothing but the best along with a speedy recovery. Seeing how far he’s gone so far, there’s no doubt that Eddie’s got this. What’s more, fans can’t wait to see him back on the small screen again. In the meantime, let us know what you think by dropping us a line with your thoughts in our comments section below. Also, don’t forget to check back with Soap Opera Spy for all the latest news, updates and spoilers on all of your favorite daytime television shows right here! Get Exclusive one life to live News & Updates! General Hospital POLL: Steve Burton’s Epic Return – Did It Live Up to the Hype or Were You Disappointed – VOTE!